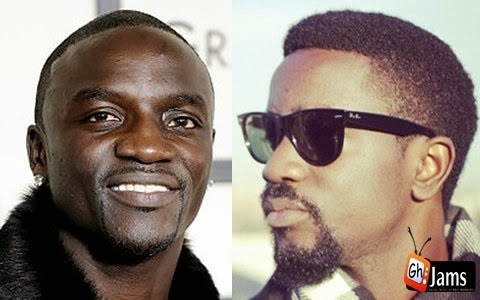 Senegalese-born international music star Akon has disclosed that his record label, Konvict Music never signed Ghanaian rapper Sarkodie known in real life as Michael Owusu Addo. born Aliaune Damala Akon Thiam, said there was no such deal. The ‘Lonely’ hit singer, who is currently in Ghana, speaking in an exclusive interview with Airtel Entertainment News on Joy FM Tuesday, said there were attempts to sign Sarkodie but it never materialized. “That was one of our main goals. Sarkodie was supposed to be the artist that we actually brought out of Ghana and we take him to the next level but unfortunately we couldn’t get the deal together so the deal never closed,” he said. 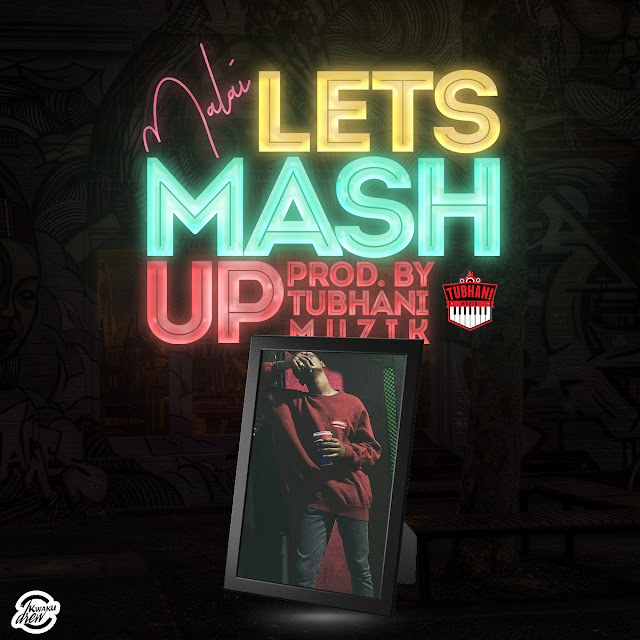 Akon added that the deal with the ‘You Go Kill Me’ hit singer “Never closed, it never started… we were walking on it I was trying my best to make it happen but unfortunately” it never materialized. The Konvict Music boss, who said he was in Ghana to shoot a music video with Nigerian acts Wizkid and Banky W in Accra and also take care of some business, said he hopes to sign a Ghanaian artist soon. According to him, “My eyes are wide-open because you know we have Konvict Music Africa right now so we’ve been open to all major artists that’s here. We started in Nigeria now we are branching to Ghana. Akon confirmed reports that he is set to stage a mega concert in Accra but stated that he will confirm the date and venue as soon as the deal is sealed.